After living in the San Juans for more than a year, it was time we saw some whales. 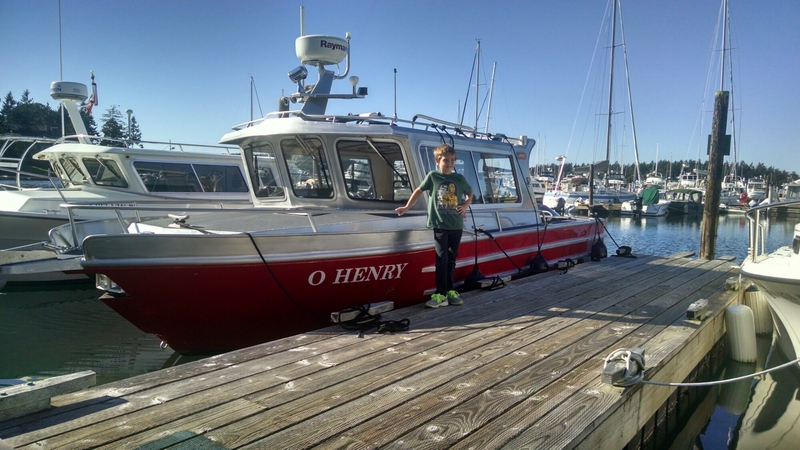 So, the Fry Family Quartet ferried over to Friday Harbor this morning to explore the west side of San Juan Island. 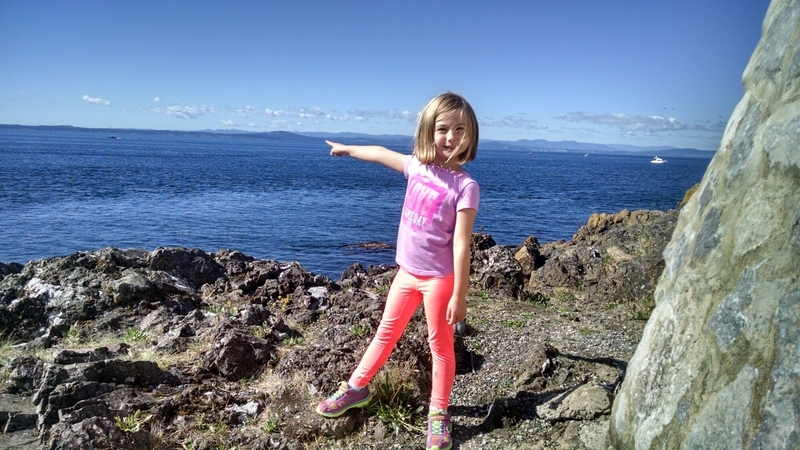 We started at Lime Kiln Park, the best place for spotting Orca whales from the shore. We didn’t even have our picnic blanket spread out before a pod of Orcas started breaching in front of us. It was quite a show. We then ventured down the beach to check out the old lime kiln, where limestone rocks were heated to 2000 degrees back in the day. 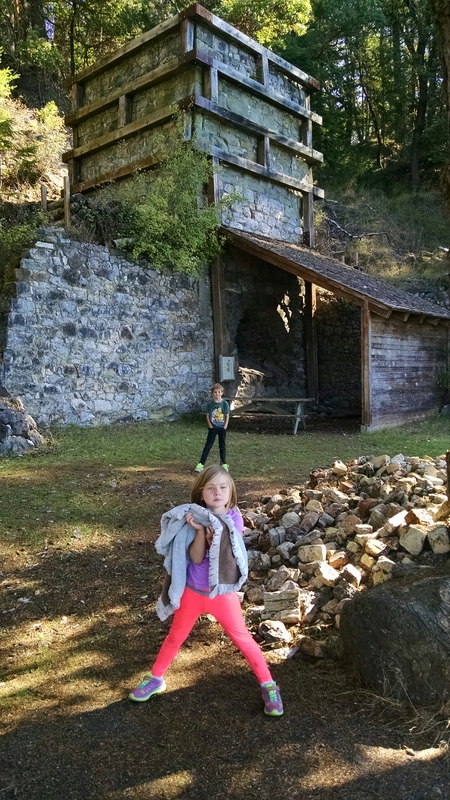 From there, we headed north to English Camp to learn about the 13-year, casualty free Pig War that determined ownership of the San Juans. 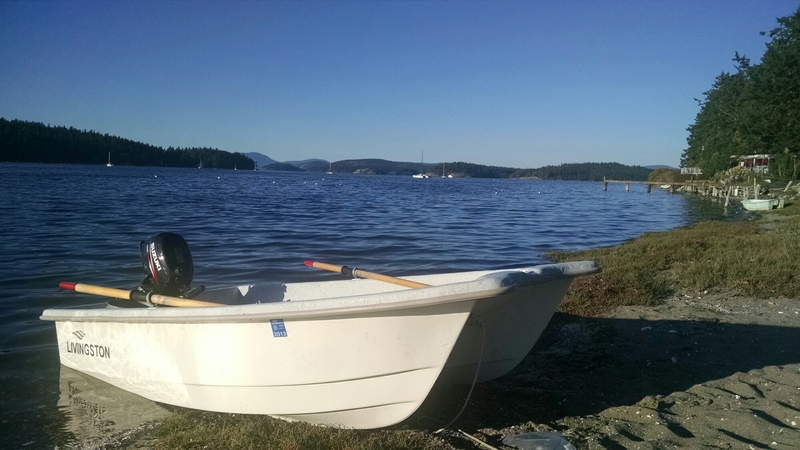 This was a beautiful Fall day in the Islands. Happy to be back on Lopez. Time to check the crab pots.